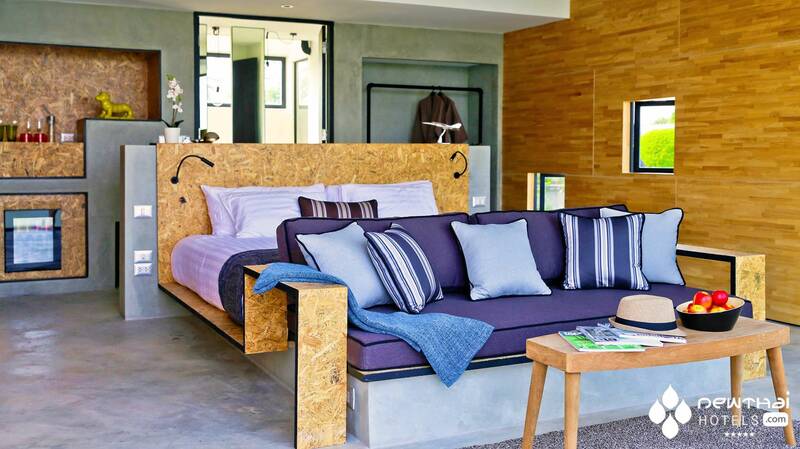 Industrial Chic Design on the banks of the River Kwai. 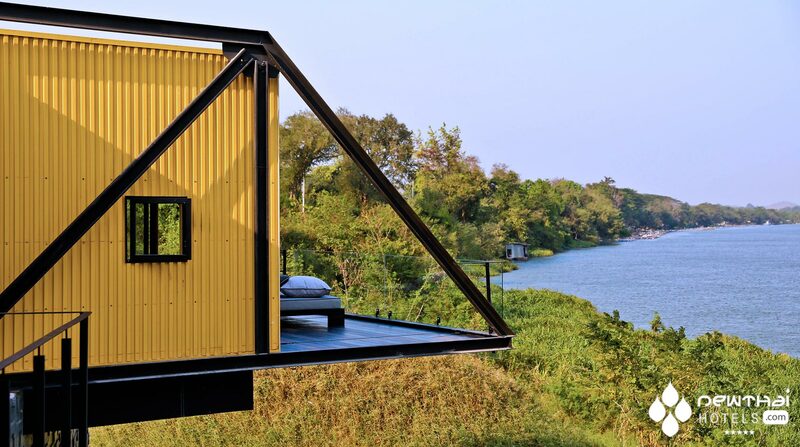 X2 (pronounced Cross to) River Kwai Resort will open on two acres of prime riverside land on the banks of the historic River Kwai in Kanchanaburi, 90 minutes west of Bangkok on July 1 2014. 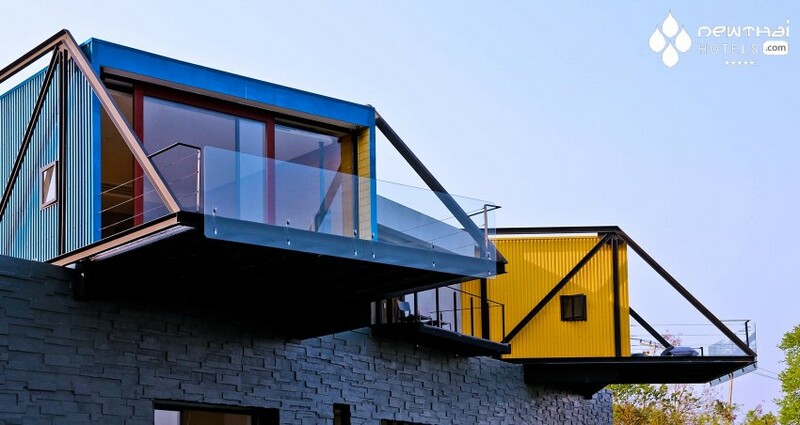 The industrial chic design by design firm Agaligo studios combines concrete with wood paneled walls and oriented strand board- boards of compressed layers of wood strands- all inside what look like shipping crates, jutting out over a bend on the river. When X2 River Kwai Resort opens in July, eight rooms will be available with 15 more on the way and scheduled to be ready by mid 2015. 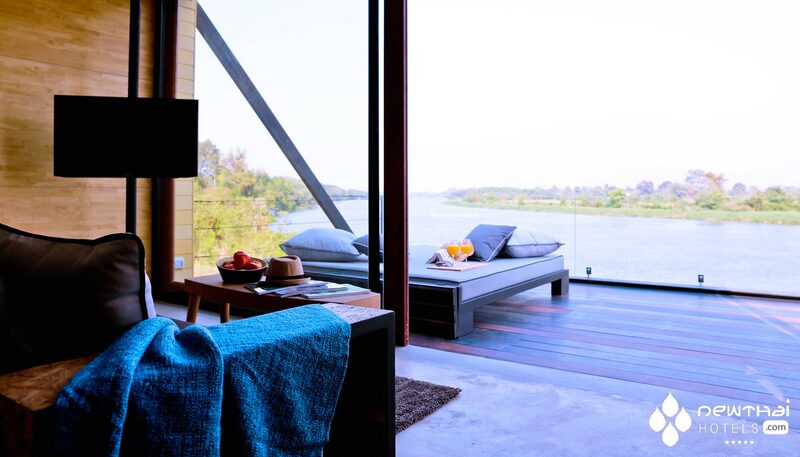 All rooms feature uninterrupted panoramic river views. There are five rooms types and at least one of each will be available from the opening. The rooms types are, in order of size, the PoolXide cabin (63sqm), LuXe Cabin (65sqm), Deluxe poolXide cabin (73 sq m), LuXe cabin suite (103 sq m) and PoolXide cabin suite at a spacious 107 square meters. If you have had enough of the infinity riverfront pool, the hotel offers bicycles for guests to explore the surrounding areas of beautiful rice paddy fields, sugar cane plantations, local temples and villages which are the signature scenery of Kanchanaburi. Kanchanaburi is not known for its buzzing nightlife, but you can recharge yourself in the beautiful countryside environment, or retire to the library with one of the many books in the hotel’s collection. iPads are also available on loan for guests and free Wifi is available throughout the public spaces at X2 River Kwai. Watch the historic river flow by from the outdoor deck of the Riverview Restaurant or grab a drink at The Bridge bar & Bistro. Another X2 property, X2 Phuket recently underwent a renovation and relaunch last summer. 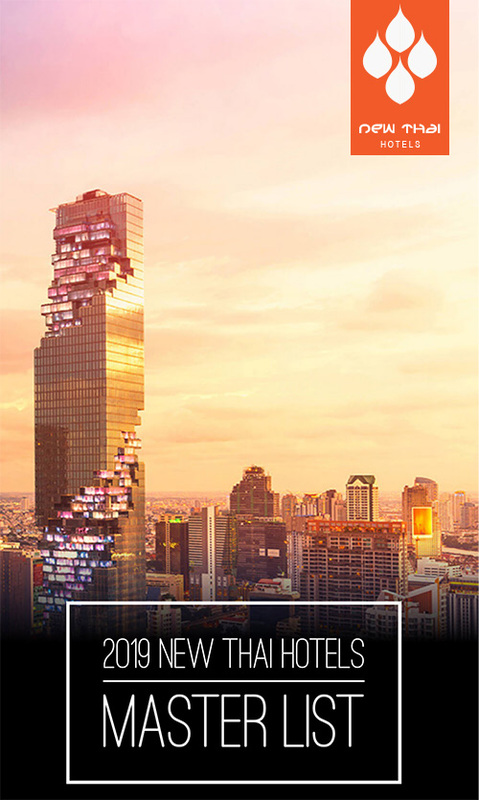 The resort will be managed by Boutique Hospitality Management Asia (BHM Asia) an experienced hospitality management company responsible for resort brands such as X2, Away Resorts in Koh Kood, Pranburi, and Chiang Mai, Le Bayburi Pranburi and Yan Spa. This entry was posted on Friday, April 18th, 2014 at 2:08 pm and is filed under Openings. You can follow any responses to this entry through the RSS 2.0 feed. You can leave a response, or trackback from your own site.